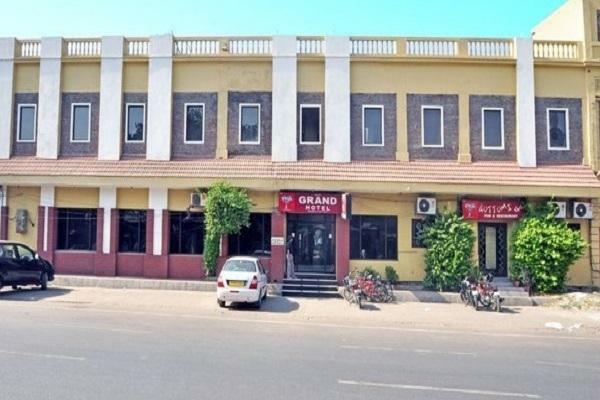 Hotel Grand, located in Amritsar, is the option for travelers who are visiting the city. It is one of the oldest cities operating since 1950. It is the strategic location of the hotel that makes it one of the most preferred accommodation options for tourists. All that it takes is fifteen minutes from the international airport and two minutes from railway station to reach the hotel. All the primary tourist attractions such as Jallianwala Bagh, Golden Temple and Hall Bazaar are located in close proximity to the hotel. The entire hotel is designed considering the ease and comfort of travelers. 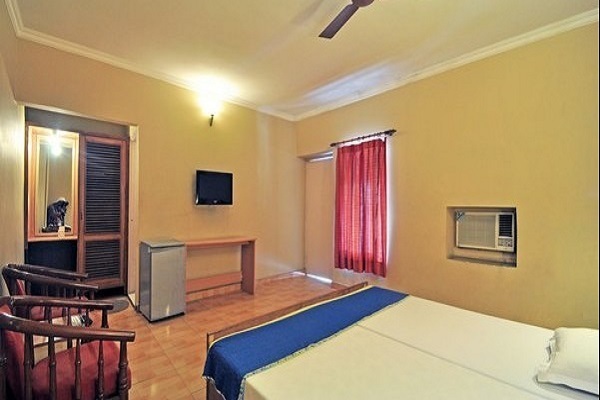 Standard Rooms are simply for those people who are looking for budget friendly accommodation options. Each room in this category is designed for tourists who are having limited budget and are looking for comfortable accommodation. Some of the most common facilities that you can get are tea or coffee maker, room service, laundry service, doctor on call and television with cable channels. Deluxe Rooms are elegantly designed and done for making your stay an unforgettable experience. These rooms are the perfect embodiment of comport. Well furnished with stylish furniture and warm interiors, each room in this category lets you make the most of your stay here. 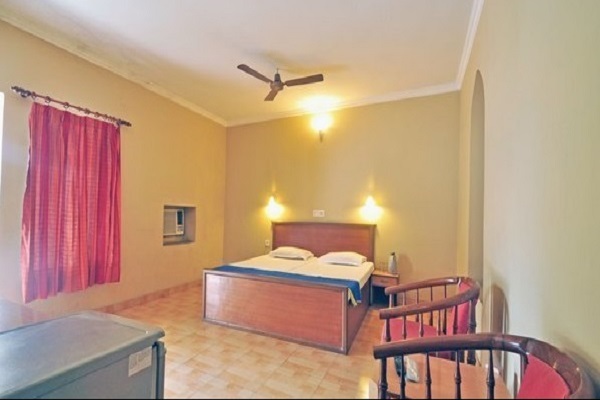 Access to high speed internet, a min bar, refrigerator, laundry service, doctor on call, LCD television with satellite channel and room service are some of the basic as well as modern amenities that you will get here. Super deluxe rooms are just the perfect blend of antique and contemporary interiors. These are the best option for you to consider if you are looking for accommodation that goes beyond luxury and comfort. 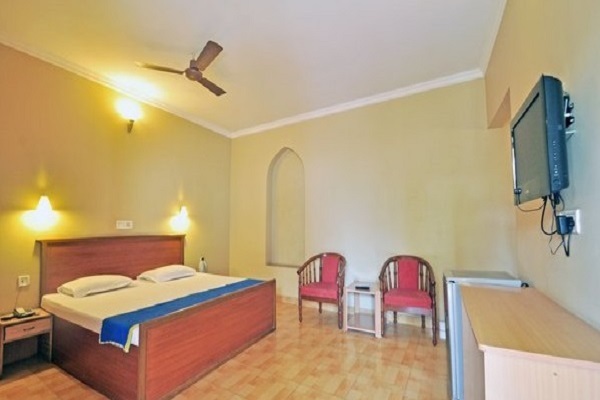 Spacious and well-furnished, unwinding here after exploring the city lets you feel at ease. 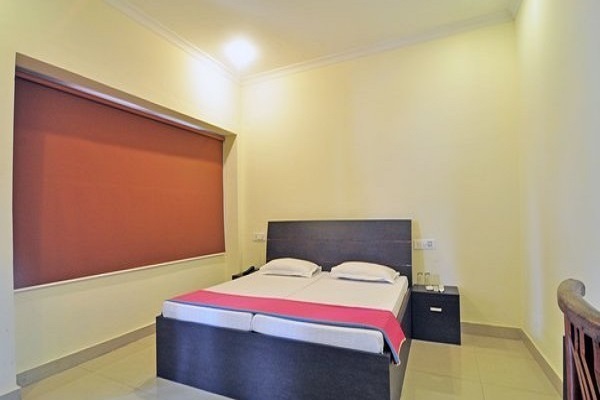 Some of the most basic and common amenities that you will be getting are air conditioned rooms, access to high speed internet, laundry service, direct dial facility, doctor on call and LCD television with satellite channels. 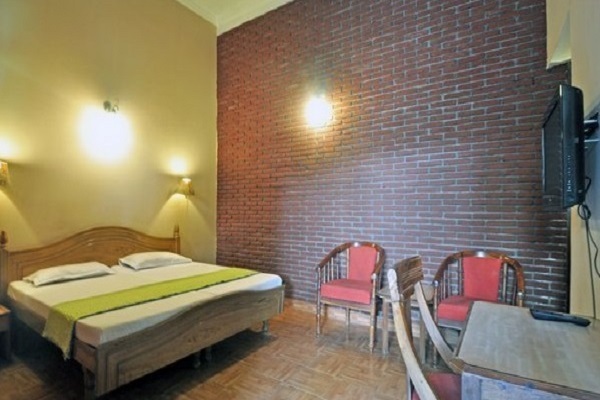 Grand hotel offers deluxe rooms and suites for the comfortable stay of its guests in Amritsar. 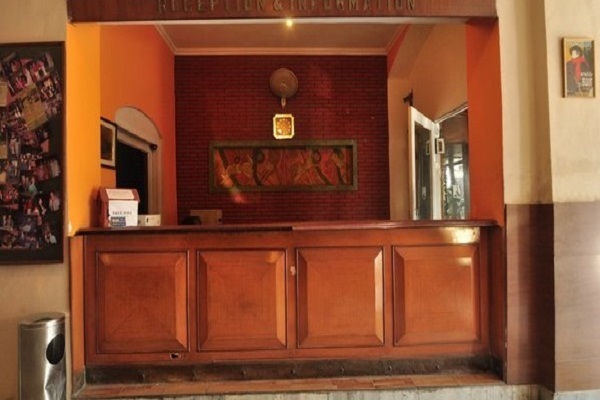 All the rooms are Air-conditioned with direct dialing, H/C running water, Phone, CTV, and Refrigerator. Each of the rooms face the private garden provided with them. 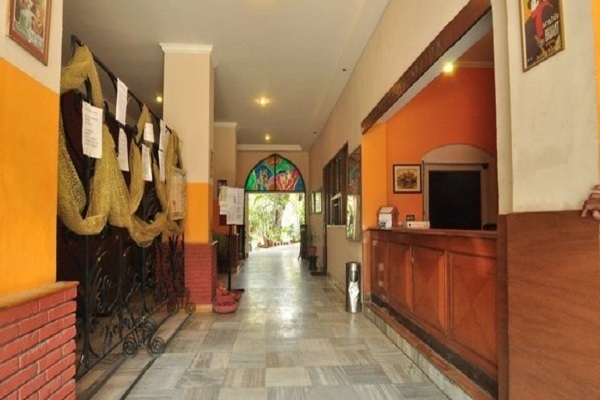 Indian Holiday offers hotel booking and room reservation for Hotel Grand Amritsar. The hotel offers an in house restaurant, Lagoon that serves to all its guests a range of multi cuisine dishes. No matter whether you have craving for Chinese, Lebanese Indian or Continental food, you can get it all here. Experienced and expert chefs prepare dishes keeping international hygiene standards in mind. Enhance your dining experience here at Lagoon. It is the perfect place to be if you are considering spending time with your friends. 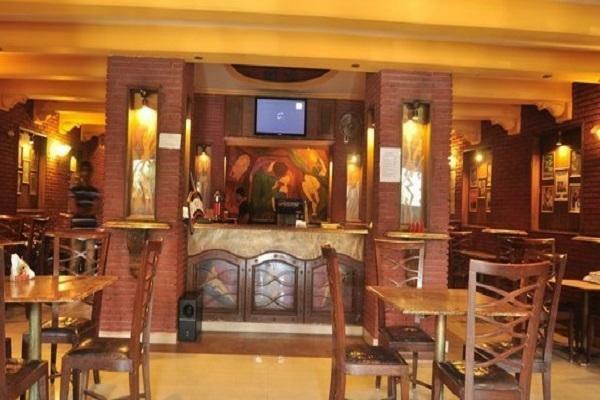 The bar serves guests with Kingfisher draught beers and wines. The range of exotic drinks served lets you choose the one that you think is best for you. You can visit bar whenever you want to taste some of the finest drinks. 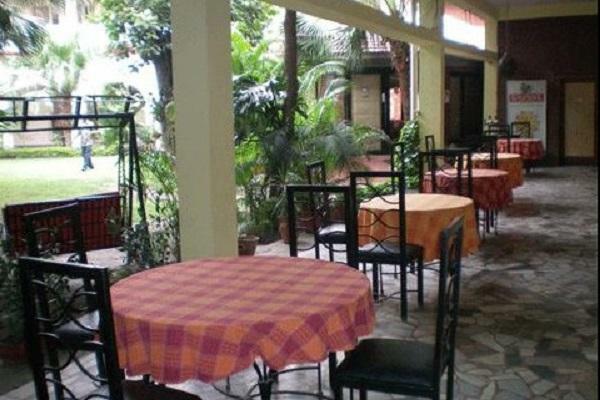 Garden Cafe is the place you will love to be at. It is another dinning option for you when staying at Hotel Grand Amritsar. 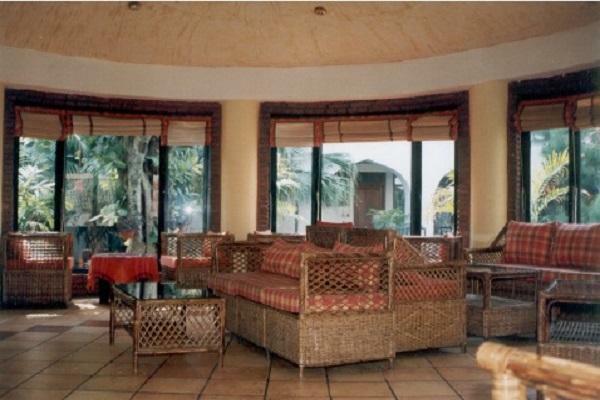 It is a vibrantly furnished cane room having glass windows. Here, you can relax and unwind while enjoying a drink or reading a book.